PIB-extra Ltd. is a company in the north of Croatia, whose main activity is production of foundry patterns . Our main advantages are extremely short delivery times, high quality workmanship and competitive prices. PIB extra is a foundry pattern production company with 20 years of tradition, constantly improving and adapting to the demands and needs of customers. We gather an excellent team of young people and top experts in the field of foundry pattern production, who have more than 20 years of experience working in that profession. 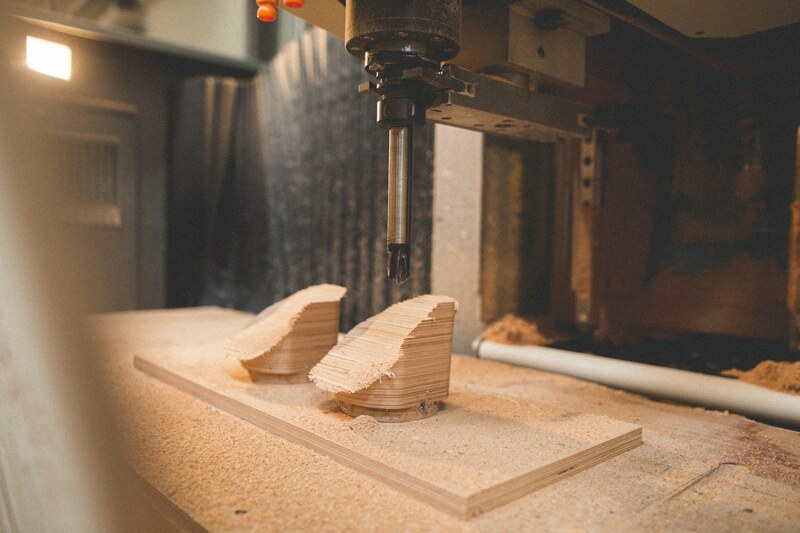 The company started with the traditional ways of pattern making using computer CAD / CAM processes from 2D drawings (AUTOCAD) to 3D modelling (SOLIDWORKS), and the processing of parts on modern 5-axis CNC machines, using advanced CAM tools (DEPO CAM, Siemens NX). Technical department consists of 25 technologists having all the necessary knowledge for all types of preparation of production processes. Technical service works in two shifts, with our technologists available for technical questions and product development 16 hours a day.